So Tinder is a real doozy and a bit of a mystery. For the men, it seems like it doesn’t always work. In fact, plenty of guys have told me they just haven’t been able to actually go out with a match. Some don’t even GET matches. Putting together personal experience, a whole bunch of interesting feedback, plus one or two success stories, I’ve come up with a quick guide to help you kickstart your Tinder journey and hopefully, get you face-to-face with a girl. It’s 2015. There is no shame in dating online anymore. 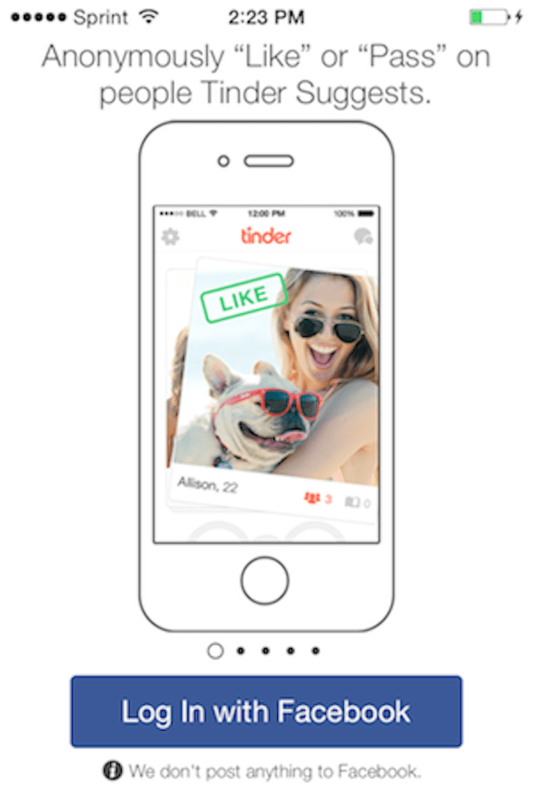 Half your unmarried friends are probably using Tinder or some other dating app to meet people. No one is going to judge you, and if they do, well you don’t need friends like those. Connecting to Facebook helps you start your account fast by allowing you to pull profile pictures and verify you as a real human being. But that’s not the important part. The key thing here is that Facebook knows all your interests and geographical location. Guess what’s important to people dating you? What you like and where you live. Bingo. 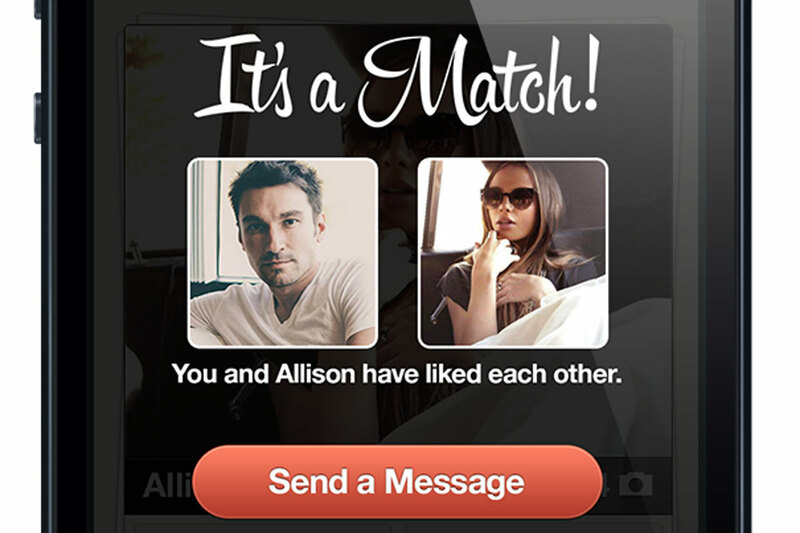 Tinder can now push relevant matches to you first, giving you a higher chance of finding a solid match. “Swipe right for funny, geeky, obscure or awesome. You have to like the beard, of course. They need to be quick, funny and tell the reader something about you. 3) Take a closer look! You’re cultivating a desperation mindset. Slow down. Look at her profile picture carefully first. Tap to bring up her Bio Tagline. Did she put in any effort at all? You’ll realise that you’re no longer burning through swipes that quickly, and you’ll have a clearer target audience, instead of matching with the wrong person and wasting your time. 4) A Match means Nothing. ….And on and on and on. At this point, it’s important not to let a match get to you. The initial burst of excitement can and will ruffle your feathers and shake a few brain cells loose. Take some time to pause, recollect yourself and then start texting. Be authentic, skip the cheesy pickup lines and greet her normally. That’s it! You’re going to have a ball of a time. 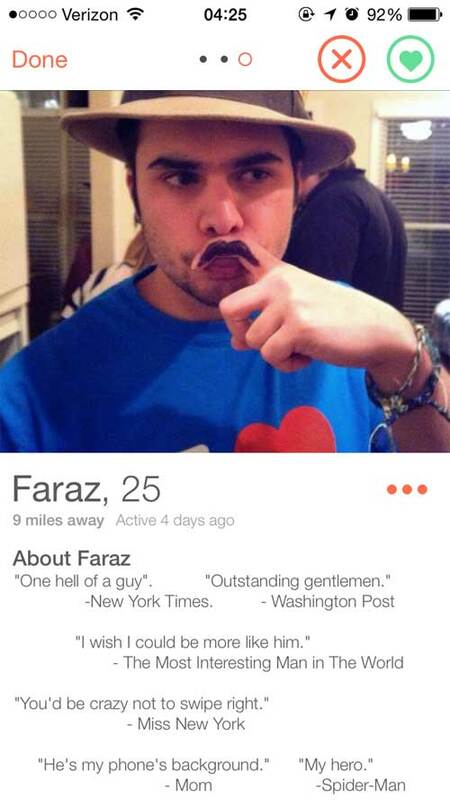 Keep swiping and don’t give up because your match might be waiting past that next right swipe.